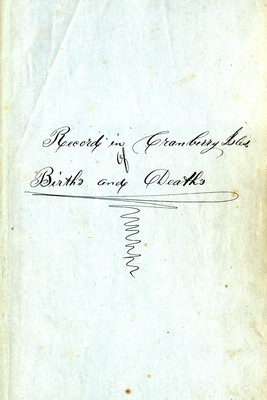 Record of births and deaths on Cranberry Isles from 1793 to late 19th century. 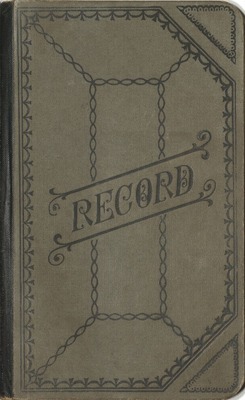 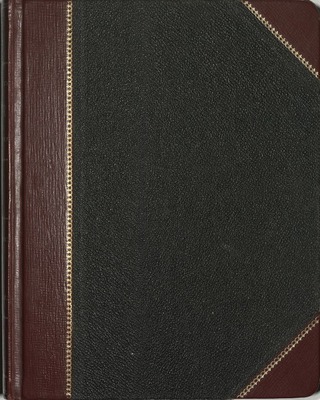 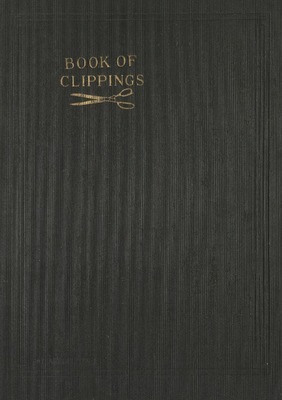 Digitized from original record held by the Town of Islesford, Maine. 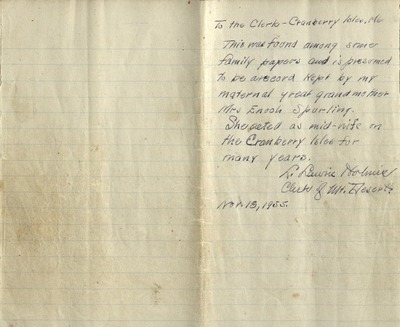 Records presumed to be of Mrs. Enoch Spurling of births on Cranberry Isles. 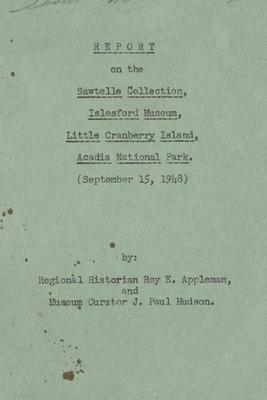 Provided to the town of Islesford by her great granddaughter in 1955.